PoPville » Friday Question of the Day – What Neighborhoods Could Support a New Movie Theater? Friday Question of the Day – What Neighborhoods Could Support a New Movie Theater? 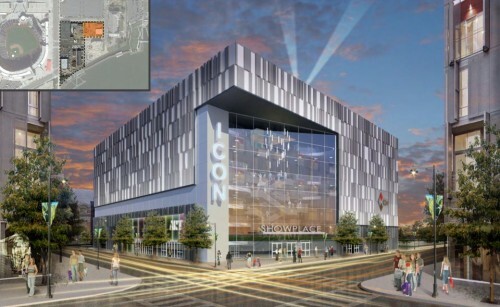 Personally I think a movie theater would do very well in Navy Yard as more and more development continues to sprout near the baseball stadium and coming soon to the nearby SW Waterfront as well. Anyway, it got me thinking about what other neighborhoods – could realistically – support a movie theater? I think NoMa probably could as well. Which neighborhoods do you think could support a 16 screen theater? 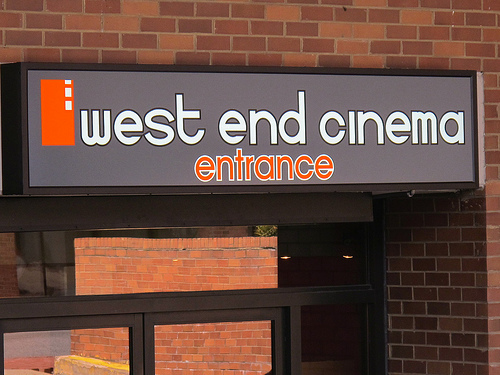 How ’bout a smaller independent two screen theater like West End Cinema?